Todd English's Ember Room Opening Night Party! 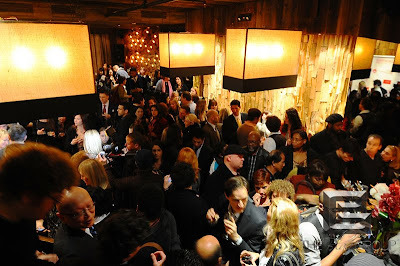 It seemed like all of Manhattan showed up for the opening of Ember Room in NYC's Hell's Kitchen on Wednesday, February 2, 2011. 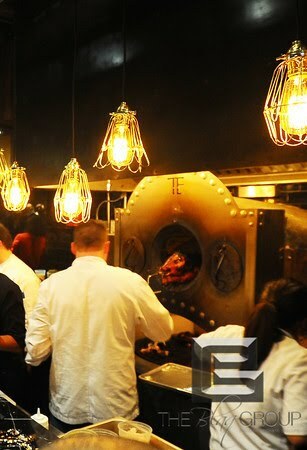 Ember Room is the newest restaurant from renowned chef Todd English and it features a unique blend on American Asian Barbecue. Above: Ember Room chef's prepare food at a hearth that has Todd English's initials on it. 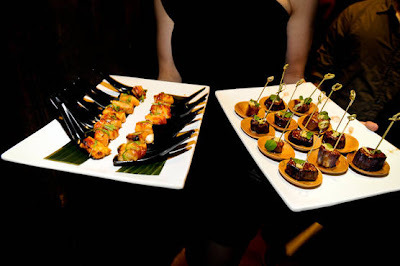 I had a chance to taste the food while I was at the party (I always feel very Carrie Bradshaw when I go to a restaurant opening) and I have to say that it was quite tasty! It is good to see successful chefs still caring about the taste of the food and not relying on their success or their name alone to keep people coming to the table. The dishes had a unique taste that married American and Asian flavors perfectly without one overpowering the other. Above: Guests had the chance to nosh on food from the menu of Todd English's Ember Room at the opening night party. 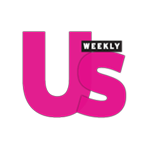 Photo via MetroMix New York. 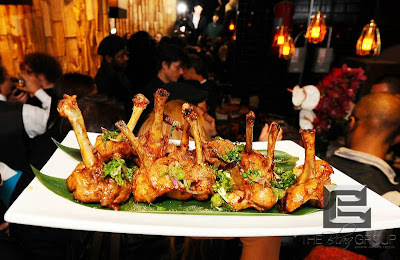 Above: More amazing food from Ember Room. 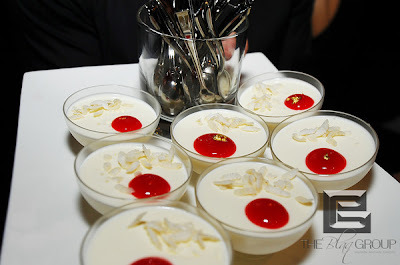 Above: Tasty desserts being passed to the guests of Ember Room's opening night party. 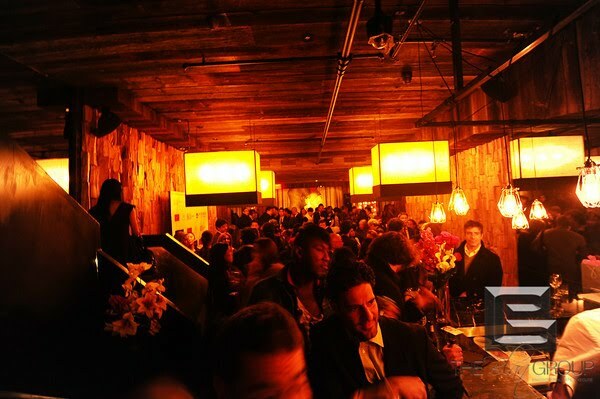 As the night progressed the Ember Room slowly turned from dinner party to dance party as the guest and staff danced and celebrated Mr. English's new endeavor. It was great to see the staff having fun and dancing with the guests as the night was winding down. 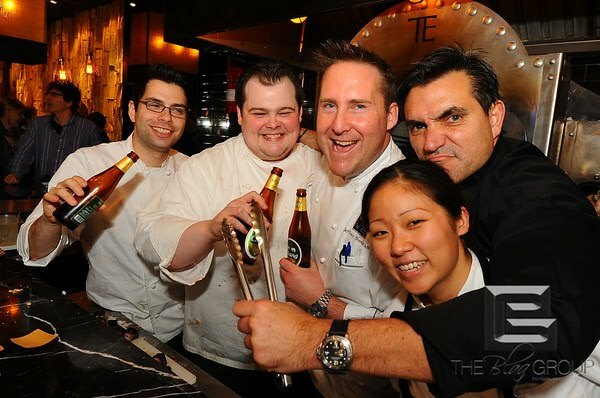 Above: Todd English (far right)has fun with the chef's of Ember Room to celebrate opening night. Congratulations to Todd English on another amazing restaurant! I am sure that it will be a success. 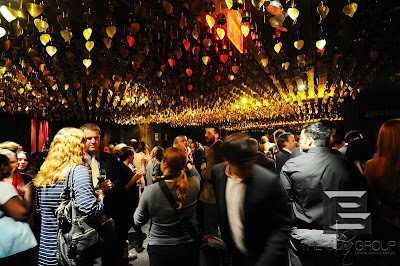 Above: The upstairs area of Ember Room has a gorgeous ceiling. Above: This was the scene for the entire night as the Ember Room was wall to wall with happy guests welcoming the new establishment. Above: Hanging out with my good friend Kat Jenkins as we enjoy the festivities. 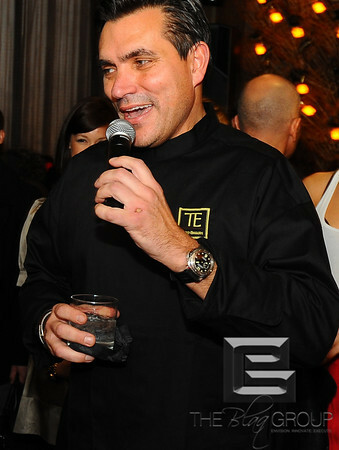 Above: Chef Todd English thanks everyone for coming to the opening night celebration of Ember Room. 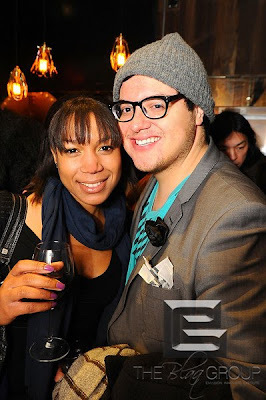 *Photo Credit: Unless otherwise noted, all photos are courtesy of The Blaq Group.